Home / Articles / Metal Building With Living Quarters – 5 Disadvantages You Should Consider Before Making a Decision! Apart from the traditional materials such as cement, wood and mud, steel and metal is quite a new option in construction industry which is widely available today. However, it requires highly skilful metal-orientated engineers and specialised companies hence it becomes quite a challenge to make your dream construction plan into reality. Thus, you need to find the best company which will help you build metal building with living quarters with perfection and precision. Steel and other metal constructions have a lot of benefits which make more and more people use them for living purposes. But as a rule of thumb with advantages come disadvantages which you shouldn’t ignore before making a decision. Steel materials used to be more expensive than lumber, however the prices today are pretty much equal. 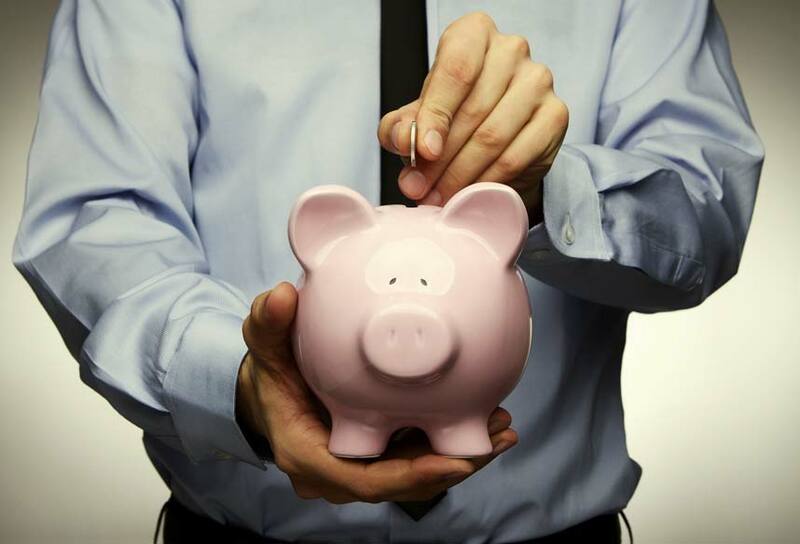 However, the labour charges and the cost of building and planning a regular steel construction is much higher. Metal buildings go in hand with perfection and precision, both of which can be acquired with the help of true professionals whose demand is high as well as the prices. Moreover, with steel you have to use various screwing and bolting techniques, hire expensive equipment which makes it so much more costly compared to hammer and nails used for wood constructions. In overall the cost of making a perfect metal building with living quarters becomes relatively high due to labour costs. 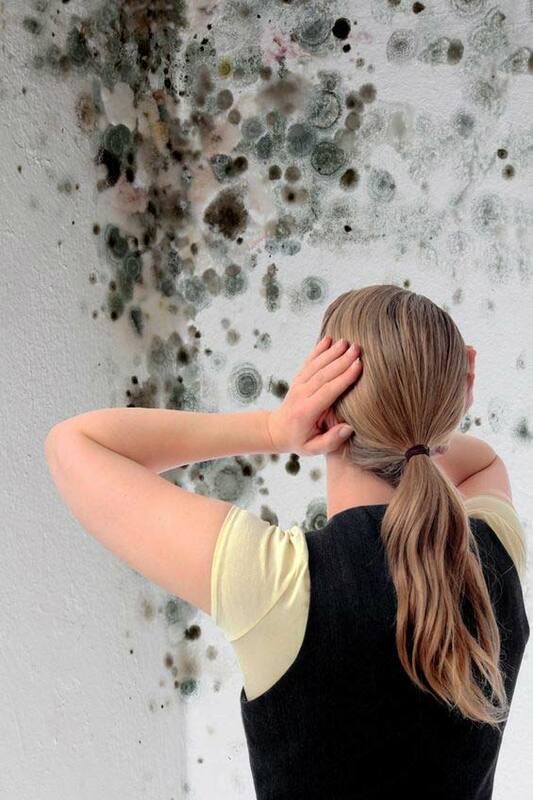 Mould – the unwanted inhabitant. In cold climates steel tends to hold back moisture. Without proper insulation the moisture will remain in steel frames and will eventually produce large marks which are also known as ghost marks. This happens due to the condensation of the moisture content. Metal building homes may become a suitable place for moulds to grow, which is very unhygienic, unhealthy, looks and smells terrible. Also, mould cleaning process is costly and time consuming, thus it may cost you a big amount in the future. Your health might be affected. People with high sensitivity can face some serious health related issues. This may happen due to special oil or paint used for coating steel by manufacturers. It is likely that this might cause irritation to some people who are allergic. Also, mould doesn’t just look nasty: a prolonged exposure to mould environment can be quite dangerous and may cause various health issues for people who are sensitive such as sneezing, coughing, asthma attacks, fever etc. Metal frames are not energy efficient as they conduct heat. During winter period the heat will be lost which will result in high heating bills. Metal building with living quarters are usually built with super-insulation in mind to keep the temperature in control. However this process is costly and will need a good investment if you don’t want to freeze to death or pay ridiculously high bills. Cosy and spacious? Unless you really try! Metal building homes are constructed in a different way compared to regular houses you are used to see and live in. Consider, that you might feel uncomfortable living in it for a long time. It will take some effort to get yourself into the right mindset when planning the interior of your house. Metal frames don’t always look attractive nor cosy which is a common headache for the owners and their architects. In conclusion, if you want to use metal as the material for your future house, we recommend to consider the above points. Also, don’t forget that there are many benefits as well, which you should go through before finalizing the decision on making a metal building with living quarters or not. We are sure you will find a number of companies that will help you solve this confusion and provide you with the best option.